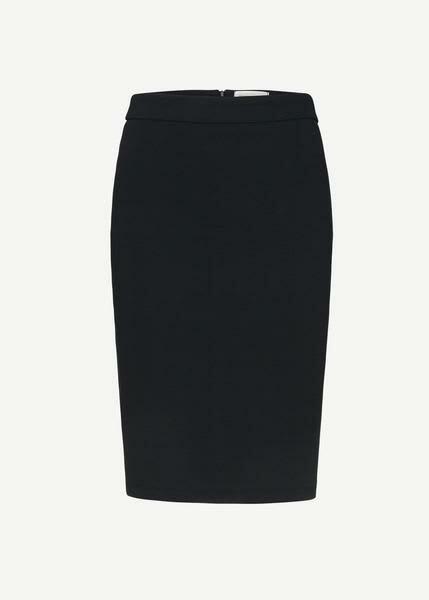 This black pencil skirt from Armedangels is a staple item in any wardrobe. It can be dressed up or down to made appropriate for work or play. Key features include: Made from 96% Cotton (organic), 4% Spandex. Certificate: GOTS, organic, CERES-08, PETA approved vegan. Made in Portugal. Sancho's Shop in Exeter, United Kingdom.